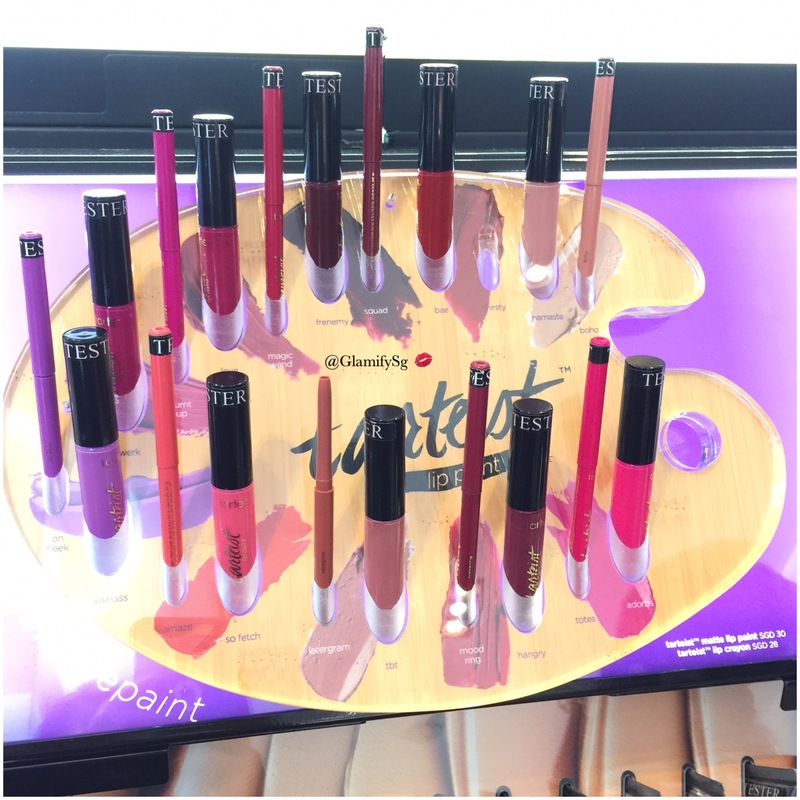 In general the matte lip paints are thick and creamy in consistency which is similar to Black Moon Cosmetic liquid lipstick formula. 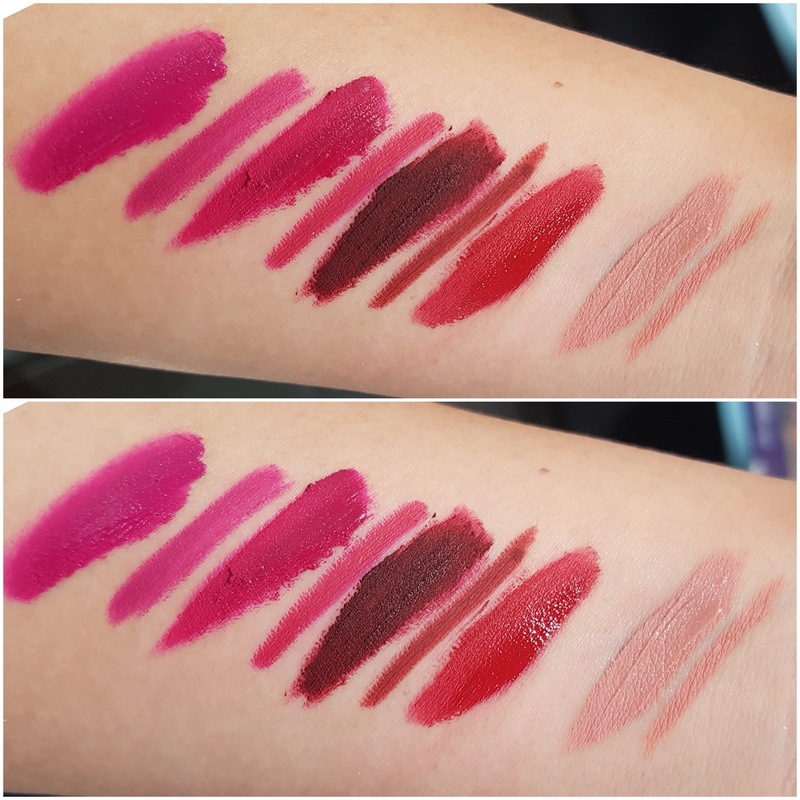 Jeffree Star is more liquidy and M.A.C’s Retro Matte is slightly creamier than Tarteist. Pigmentation is great and one swipe will give you full coverage. 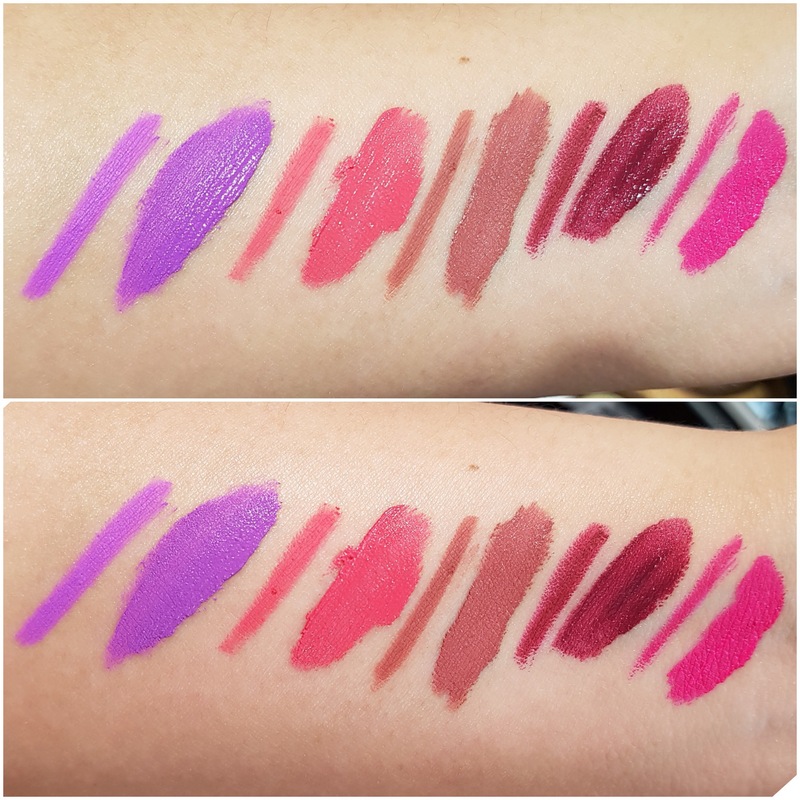 Tarteist dries matte within a minute and I rather apply with a lighter touch given that a thick application may enhance the lines in your lips. 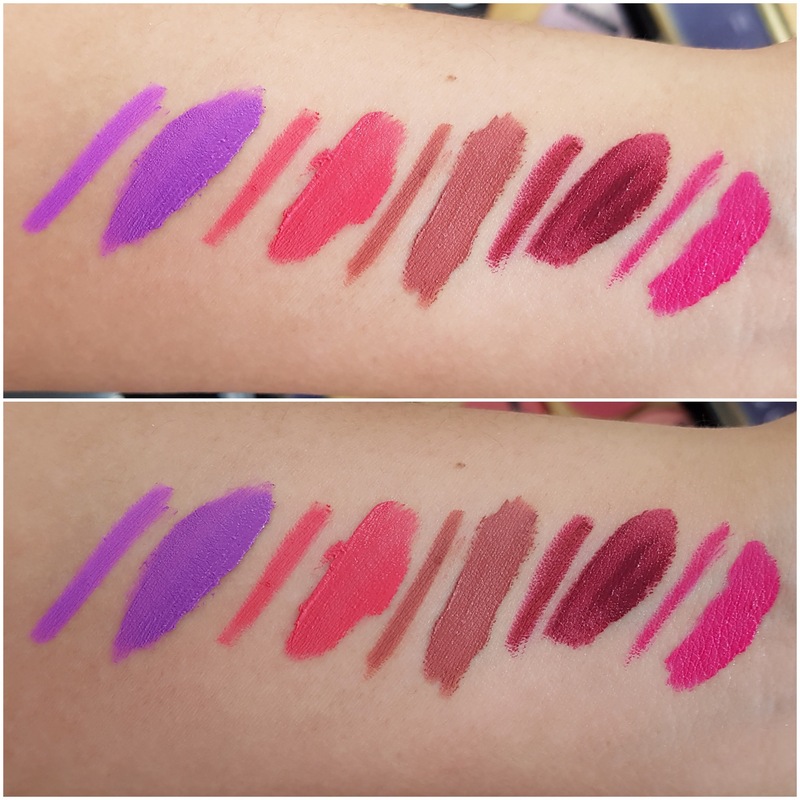 There lip crayons remind me so much of Stila pencil eyeliners and yet Tarte lip crayons are much more vibrant and creamier. No tugging & no fussing. 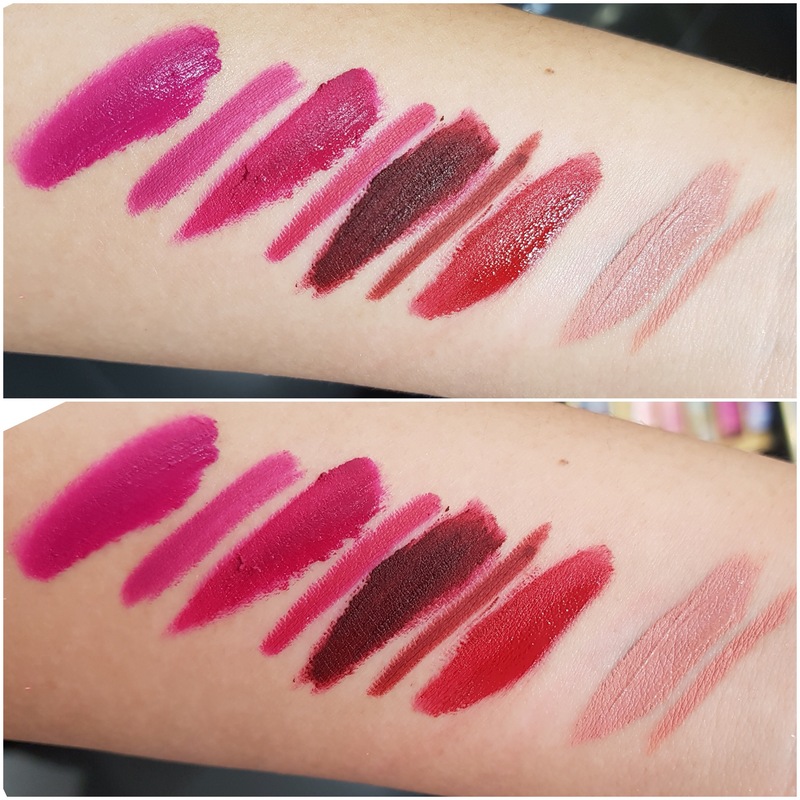 As it is not as dry and hard in formula like other lip pencils, I find that if you line your lips with a little extra pressure may result in the crayon breaking. So be gentle! 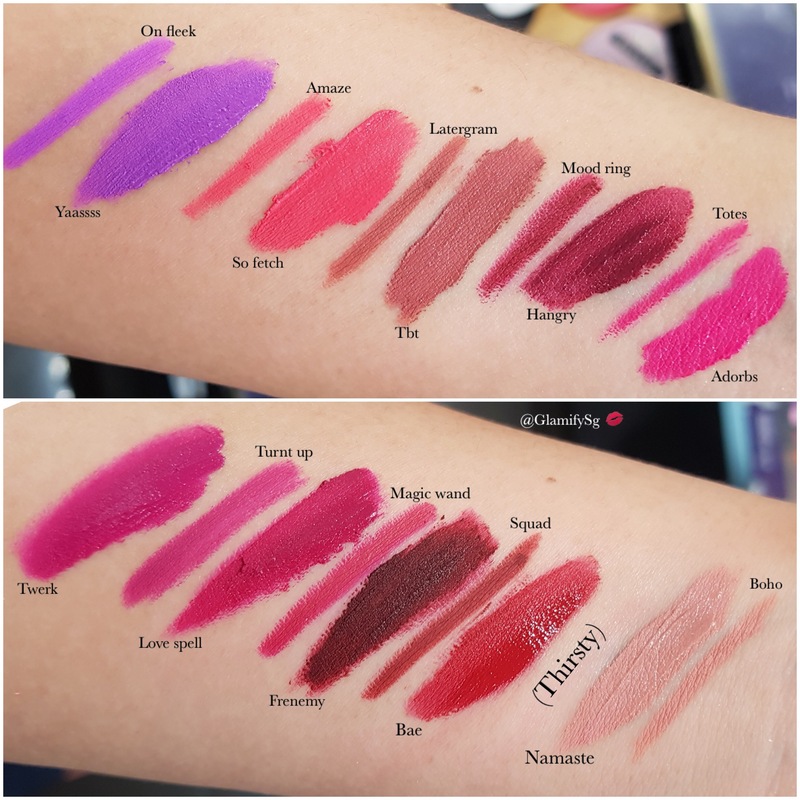 Matte Lip Paints are retailing for SGD 30 and lip crayons are going for SGD 28. 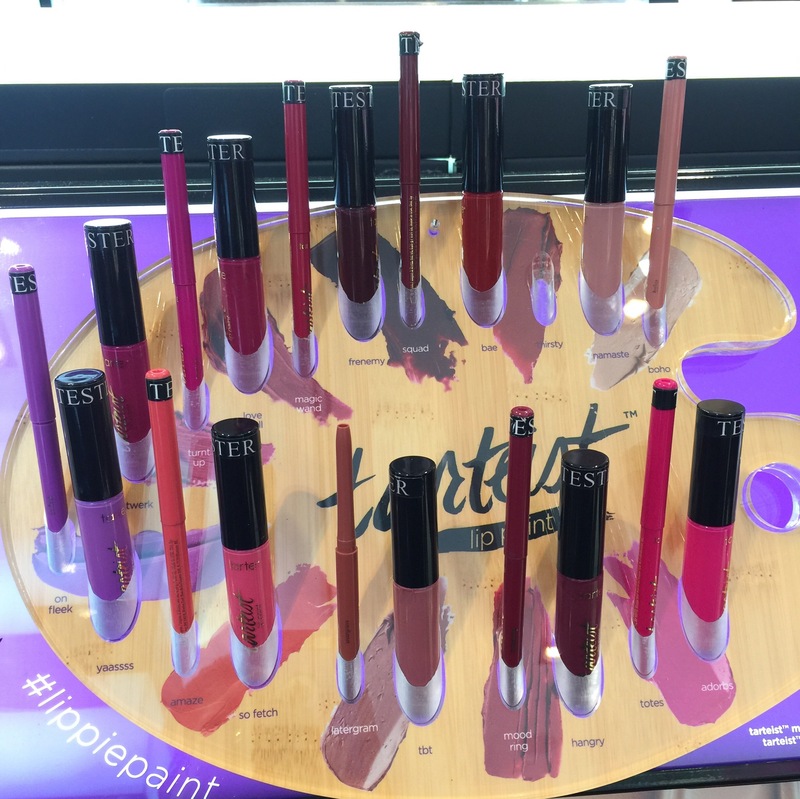 Most colours are available except Latergram and TBT which is sold out nationwide at Sephora. Not sure when the restocking will be but you have a better chance of going on Wednesdays when they do their weekly stock up. ← Sneak Peek: M.A.C’s Versicolour collection!